Sophie Brendel, currently head of digital comms at the BBC, is leaving after seven years at the broadcaster, to join the Victoria & Albert Museum as director of marketing and comms in October. The newly created role will consolidate responsibility for marketing, press, public relations and brand management into a single position on the museum’s senior management team. Brendel will be in charge of museum-wide leadership across all means of comms, covering all V&A audiences. At present she heads up the BBC’s digital comms and PR team, covering all external PR and comms across the broadcaster’s technology, R&D and innovations activity, along with the corporate web and digital engagement team. That includes BBC iPlayer and the range of websites and apps. Before joining the BBC, Brendel worked for Thomson Reuters in New York and London, latterly as global PR director for news, where she led PR strategy and media handling for Reuters’ editorial division of 2,500 journalists globally. 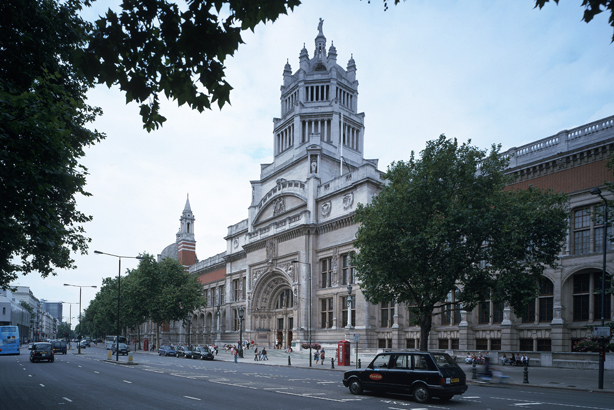 Tim Reeve, V&A’s deputy director, said: "As always, the V&A has ambitious plans for the years ahead, not least in expanding the museum’s reach and enhancing its reputation as it expands into new areas of activity and into new buildings, both in the UK and overseas." Brendel added: "The V&A is one of the most loved and important cultural institutions in the UK and I’m delighted to be taking on such an interesting and challenging role."